So what are Community First Responders; who are they and what do they do? It is highly likely you may not have heard of Community First Responders and the work they do with the Ambulance Service, so hopefully this article will solve that. This article focuses on Community First Responders in North East Ambulance Service (NEAS), however the basics are the same for all Community First Responders across the UK. A First Responder is a volunteer who has been recruited and trained to act on behalf of the North East Ambulance Service, responding to emergency calls when dispatched by ambulance control. They will deal with a specific list of emergencies and provide the patient with support and appropriate treatment until an ambulance arrives. They exist in towns and villages where it may be a challenge for the emergency ambulance to arrive within the crucial first few minutes. Medical emergencies such as collapse, cardio-respiratory arrest, cardiac emergencies and neurological emergencies are all attended by Community First Responders, however under normal circumstances they will not attend cases with patients under 16, incidents with violence, drugs, alcohol, fire, traffic, chemical/gas, known mental health issues and maternity calls. 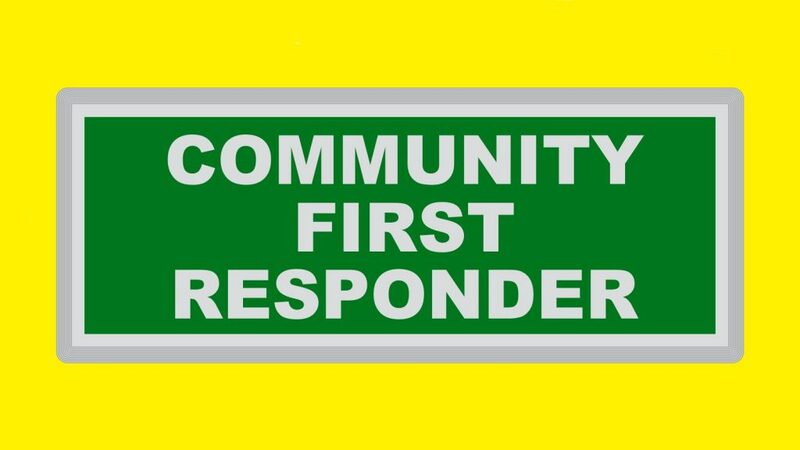 Who can be a Community First Responder? If this is of interest to you please look here for more details. Recently NEAS has been training all it’s Community First Responders on an intense 5 day course for the Level 3 Certificate for Ambulance Service Community First Responding. Community First Responders have a sun visor sign showing in their front windscreen; however these are only there as an indicator when parking up at incidents. On no occasion will Community First Responders be driving with blue lights or sirens when acting on behalf on the North East Ambulance Service NHS Trust. Community First Responders will drive under normal conditions and adhere to the Highway Code, they will not be exempt from any driving laws. How are Community First Responders Dispatched? When Ambulance Control receive a 999 emergency call, the call is prioritised to establish if it is suitable to send a community first responder. If so, the nearest available group is notified to alert them to a call within their area. 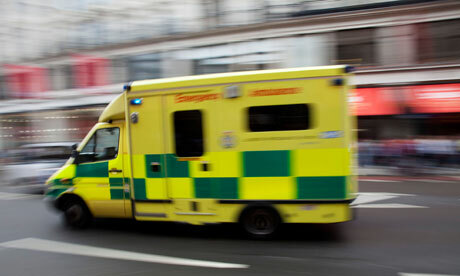 An ambulance will always be mobilised at the same time. 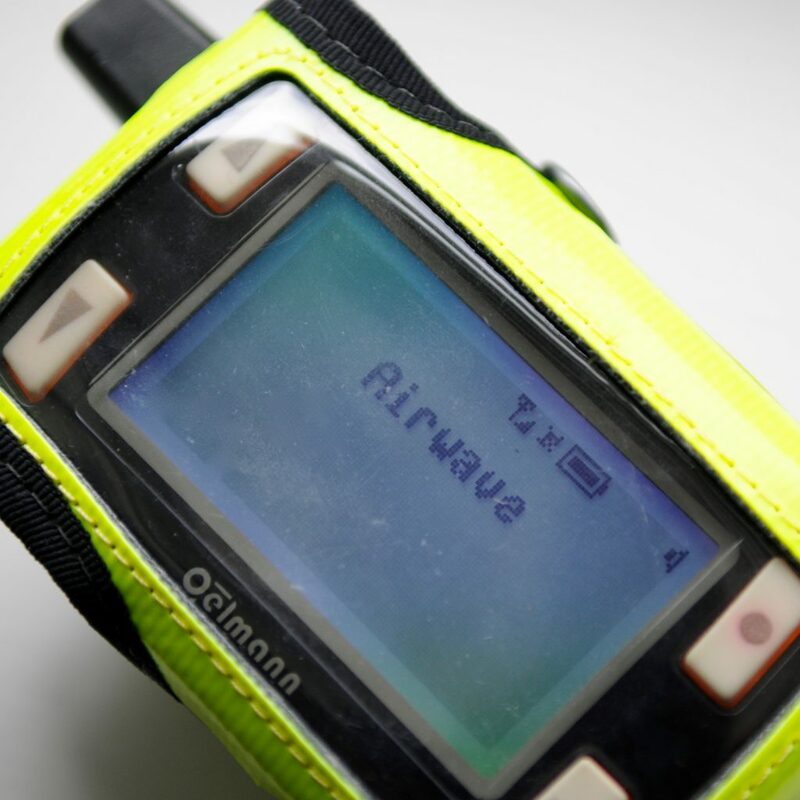 Community First Responders are alerted via a pager that has built in GPS technology. This allows Ambulance Control to guide the responder to a remote scene for example. The responder travels under normal road conditions. Being in the community, the average time to reach the patient should not normally exceed three to four minutes, depending on location. Once an ambulance arrives on scene, the responder hands over to the crew and may be asked to assist. First responders are not able to claim any exemption under the Road Traffic Act; and are therefore obliged to adhere to all road traffic regulations. An ambulance resource is always dispatched to an incident attended by a Community First Responder. The North East Ambulance Service will identify items of equipment the Community First Responder scheme will require. This is generally: Automatic External Defibrillator (AED) – to provide life saving treatment in certain heart conditions: Suction device – to assist with resuscitation, car sunvisor signs, oxygen gas delivery system and a responder bag – a well stocked first aid kit.